Insurance companies are supposed to pay to fix your car when it's damaged in an accident. Frame damage, however, may get missed during the repair process, or the repair may not appear on the work order afterwards due to insurance company procedures. You must understand what frame damage is to know how insurance companies react to it. Many trucks and older cars have traditional frames. These frames are typically two large steel rails on which the rest of the vehicle is attached or built. If the frame gets damaged, the vehicle will appear lopsided or crooked, and may not perform properly. To repair traditional frames, the vehicle must be secured to the floor and the frame must be heated and pulled back to its original shape. Once the frame is repaired, the rest of the repair can commence. Most newer cars and some newer trucks are unibody vehicles, meaning that every part of the vehicle that does not detach, such as the trunk and hood, is part of the frame. Unibody vehicles sustain frame damage much more easily because virtually any damage is structural. The repair process for unibody cars is similar to that of traditional frames, but it must be more precise. Inaccurate unibody repairs can cause fenders, doors and other detachable parts not to fit correctly, and can cause safety features like airbags to perform improperly. Since it is so important to fix frame damage correctly, many body repair shops use a laser measurement system that detects the position of the damaged frame compared to a computerized database of what an undamaged vehicle should look like, and lists the correction that must be made. For example, a rearend hit might shift the frame four millimeters to the left; the laser system shows exactly how much repair must be performed. Insurers might demand a second reading after the repairs are done to verify that the frame is back to manufacturer's specifications. Insurance companies potentially can hide frame damage from repair orders to avoid paying diminished value claims. 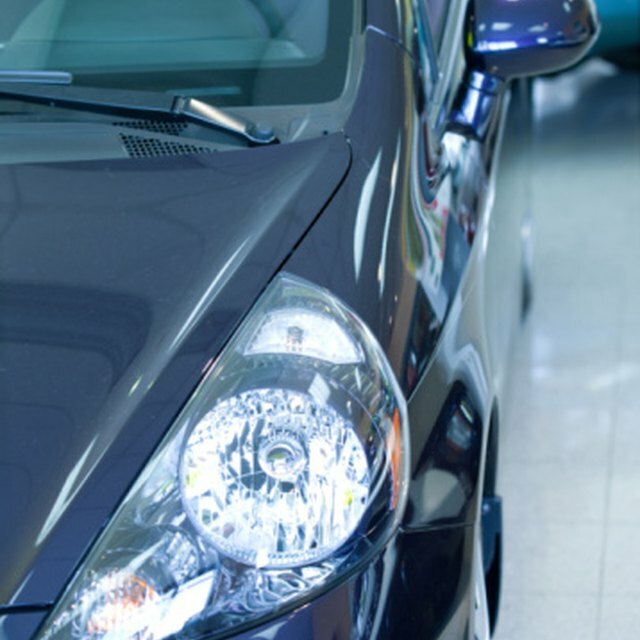 Diminished value is the amount of money a car loses in resale value after it is damaged in an accident. Frame damage carries a bad stigma and often turns off potential buyers. If insurers provide frame repair money but list it as a different kind of repair, the official work order shows no frame damage and they may avoid paying a diminished value claim. This makes it difficult to warranty repair work because the official record does not reflect what actually occurred.